We have been in business since 1996. All of our mailboxes and columns are built in a warehouse using quality materials and delivered to you. 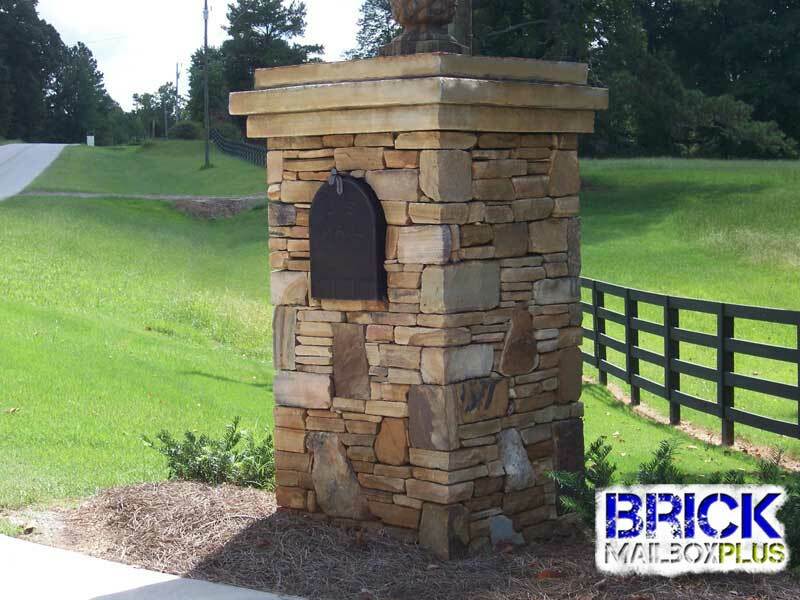 Brick Mailbox Plus aspires to excellence by dedicating itself to building quality affordable mailboxes and columns of all shapes and sizes. In order to provide our customers with 100% satisfaction, Brick Mailbox Plus strives to be reliable and friendly. We take full responsibility for collecting the material, building the structure and installing them. We look forward to servicing you and providing you with all your brick masonry needs. Feel free to ask us any questions.